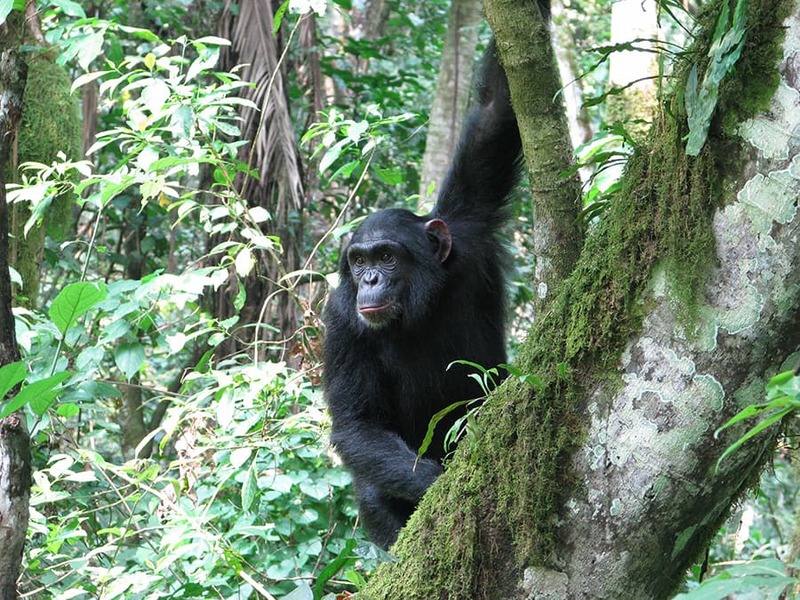 When we started the Disney Worldwide Conservation Fund (DWCF) in 1995, I couldn’t have dreamed that I would have the honor of making this announcement: The DWCF has just awarded its 1,000th conservation grant. That means we are celebrating 1,000 projects around the world protecting the world’s wildlife and connecting kids and communities to nature. 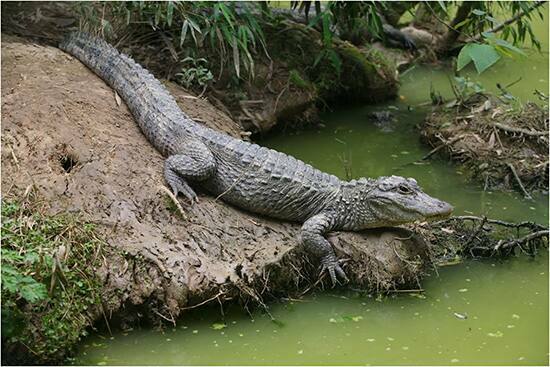 Engaging youth in Shanghai and nearby communities in field monitoring to help protect the Chinese alligator. Learning more about sharks using satellite transmitters to understand their behavior. 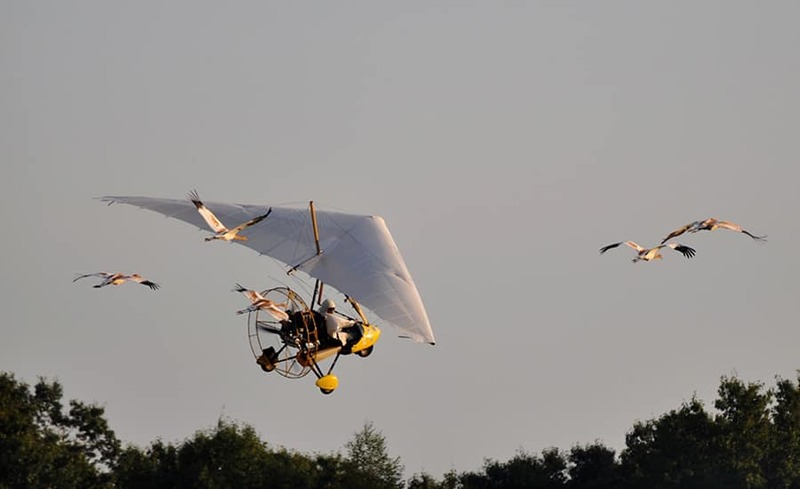 Reintroducing whooping cranes back to the wild using an ultralight aircraft to teach the birds to migrate from Wisconsin to Florida. Working with communities in Argentina to conserve the Andean cat and other local carnivores. This year’s dedicated recipients are working with communities on conservation programs that ensure a brighter future for wildlife and the natural world we share. Guests’ contributions at our Disney Parks and Resorts help us to support amazing conservation efforts around the world every year. 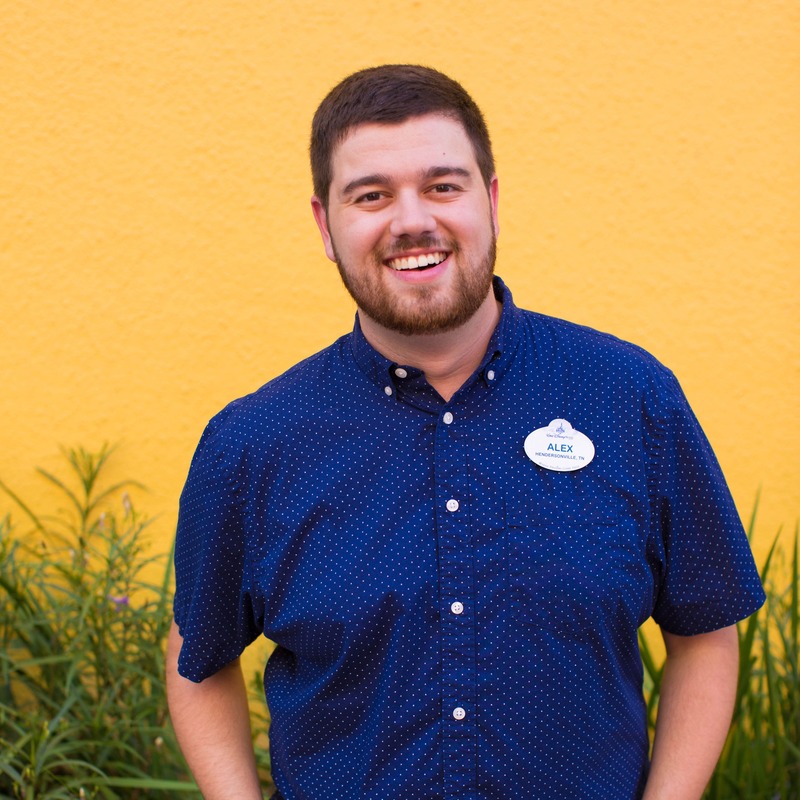 The DWCF is supported by Disney and by guest contributions at merchandise and other select locations including Disney’s Wilderness Lodge, Disney’s Fort Wilderness Resort and Campground, Disney’s Port Orleans Resort, Disney Vacation Club Resorts and Disney Cruise Line. Other funding comes from merchandise initiatives like reusable bags and special guest programs at Disney’s Animal Kingdom and The Seas with Nemo & Friends at Epcot. Since its founding, the DWCF has provided $24 million in grants to programs in more than half the countries in the world. To see a complete list of 2013 DWCF grant recipients, this year’s Conservation Heroes, as well as other information on Disney’s commitment to conservation, please visit www.disney.com/conservation. Which of this year’s projects are you most excited about? Let us know in the comments. Way to go Disney Worldwide Conservation Fund. As noted above, you are carrying on in the Disney tradtions. Proud to be a stockholder! Just another reason why I love Disney. Walt would have been proud! 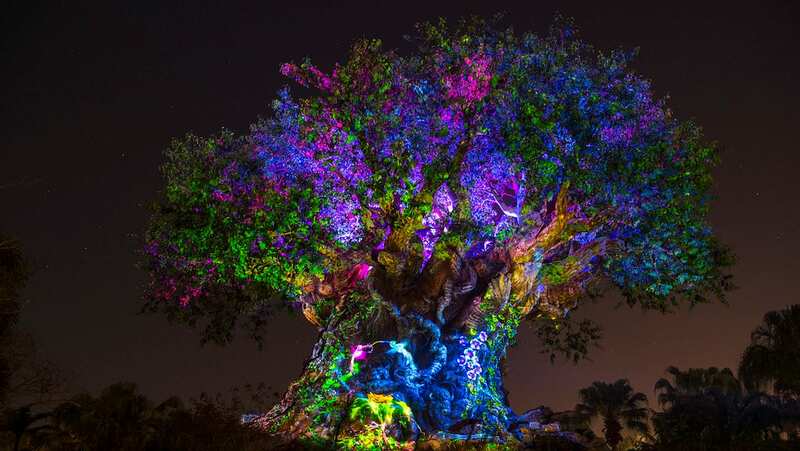 Thank you Disney for all that you do to help conserve, protect and nurture nature and its plants and animals! And congrats on your milestone!